There are multiple laser levels and each can be used for multiple works. So how to chose & use them ? Using a laser level isn’t easy. Why? Say thanks to its versatility. That’s right; for a single laser level can be used to perform a variety of tasks i.e. for hanging pictures, for setting grade, for installing ceilings, tiling the floors etc. Therefore, if you want to truly know how to use a laser level, it is recommended that you specify tasks for which you’re going to use it. 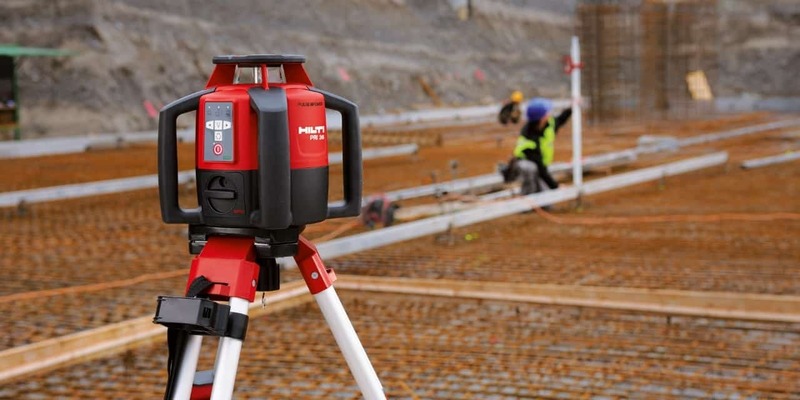 Don’t worry; for this article tells you how to use a laser level – both indoors and outdoors. Just go through it, and you’d have a how-to guide for your needs. First of all, you need to set up your tool. The best way to do that is to set up your tool on a tripod. However, if it is not mountable, you can also set your level on a flat surface. Next comes the leveling step, which is crucial if you want to make accurate readings. These tools level in one of two ways: manual or automatic/self-leveling. If your tool requires manual leveling, make sure its bubble vials are level. You can do that by adjusting the small screws typically located beneath the vial. However, if it offers the automatic leveling feature, you first need to turn the level on. Once you’ve done that, wait for at least 1 minute before proceeding to the next step so that it could self-level itself. Once turned on, the unit’s laser would cast its showing on a nearby wall. Depending on the type of your laser, the shape of the beam could be a line, rotary or dot. If you can see the beam, then that means your level is ready to use. Your tool has found level. Secure its detector to the rod, and start making measurements. Almost all outdoor laser levels come with a laser level kit which includes tinted glasses/goggles. Put them on as you’d need the glasses to see the laser beam in an outdoor environment. 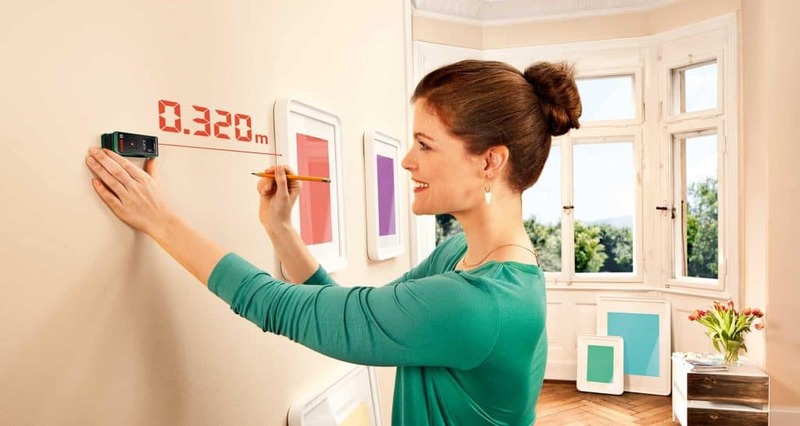 In this step, you’d have to mount your laser level – either on a tripod or on an equally flat surface. Turn the level on afterward. Aim the laser levels towards the point you want to take a reading. Once you have made sure you’ve found the exact spot, lock your level into position. Now, it is time you take the laser receiver to the point where you need to take the reading. Remember, it is crucial for the sake of accuracy that the height of the receiver is the same as that of the level. 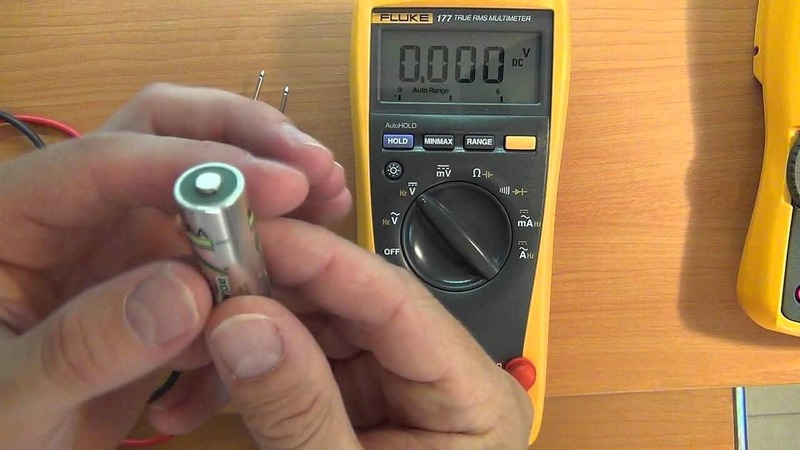 For this purpose, you might use the magnet which comes with most laser receivers. Or, you can mount the receiver on a 2nd tripod which should have the same height as that of the first tripod on which the laser level is mounted. To catch the beam, slowly move the receiver until the beam emitting from the level hits the receiver. You’d know it because the receiver, on finding the beam, starts beeping. Once the receiver has found the beam, lock it into position (if you’re using a grade rod or tripod) or steady it (if attached by a magnet or placed on a flat surface). Your laser level is ready to make some measurement now. As you might have guessed by now, laser levels are easy to use. All you need is a bit of guidance, practice and a lot of patience. Patience because catching the beam – indicated in step 5 above – isn’t as easy as it sounds. That said, it isn’t as difficult as some people make of it, either. So, provided you could muster all three, you could easily know – and remember – how to use a laser level.